Your real estate business is constantly under attack. That’s why it’s important to participate in the REALTOR® Action Fund (RAF). Your pledge, which can be as little as $20 per year, will help support political action committees working on your behalf to protect real estate at the local, state and federal levels. Contributing to RAF provides you with invaluable returns on your investment. Help us reach our CCAR goals. Contributions can be as little as $20. Your return on investment will be priceless. Last year more than 44,000 California REALTORS® contributed to RAF, raising a total of $3.2 million. This year CCAR members must contribute at a level of 19% by October. Last year more than 44,000 California REALTORS® contributed to RAF, raising a total of $3.2 million. This year CCAR members, helped us reach the 19% goal. Although we have reached the C.A.R. goal, we still need your help. Please contribute today! Do you pay attention to politics? You should. Politics certainly pays attention to you and your business. Unfortunately, less than 20 percent of CCAR members pay attention to politics. Those of you among the 80 percent who do not are sending a message to politicians and government regulators that “We do not care what you do to our business”. That’s right. By not paying attention to current issues affecting real estate, you are allowing government to control your livelihood and freedom to conduct business in the local real estate market. You will earn significant return on your investment if you keep pace with current legislative issues and contribute to the REALTOR Action Fund. 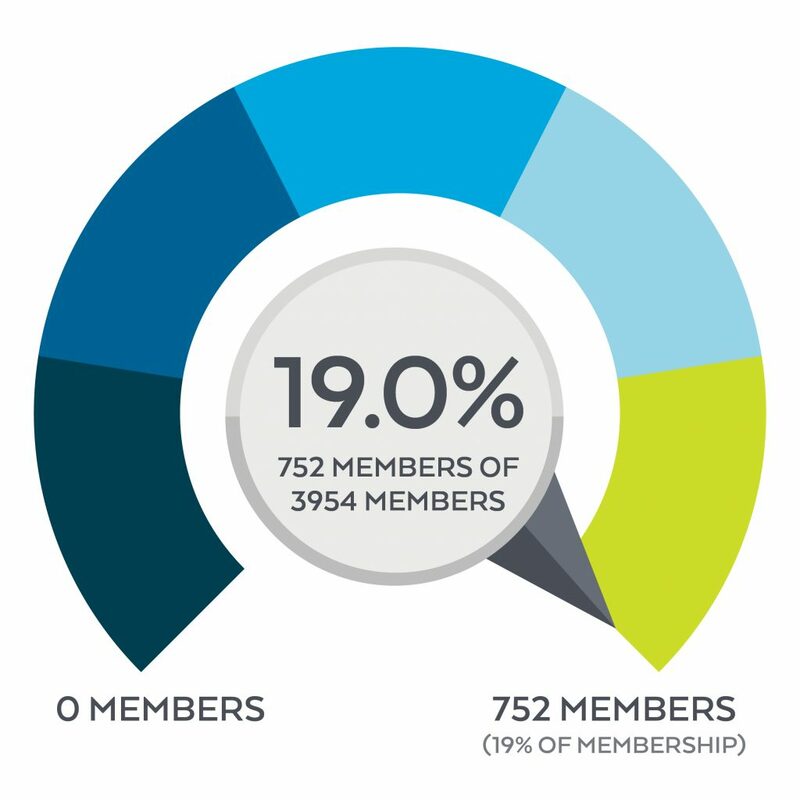 To date, more than 600 CCAR members (16.9% of membership) have contributed to RAF, but there’s still so much more to do to reach our goal of 20%. Please help us reach that final mark! You may contribute as little as $20; and a contribution of $148 represents the amount of benefits (“true cost of doing business”) you receive every year from CCAR, C.A.R. and NAR advocacy programs. 2018 is a critical year to pay attention to pending real estate legislation. Your business and livelihood will be significantly impacted by rent control, property transfer and service tax legislation if you do not start paying attention now.